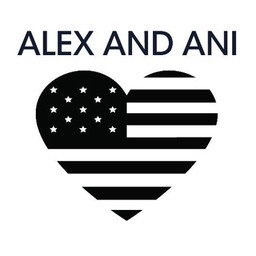 Alex and Ani create stunning, unique works without sacrificing quality or the environment. Find beautiful social and eco-conscious jewellery and accessories in Ottawa. Shop for empowering jewellery at CF Rideau Centre today.